Affordable Living. Great location. New roof, insulation, interior paint and carpet. Eat in kitchen, master bedroom with master bath. Ceiling fans throughout and fenced yard. Eat in kitchen with pantry. 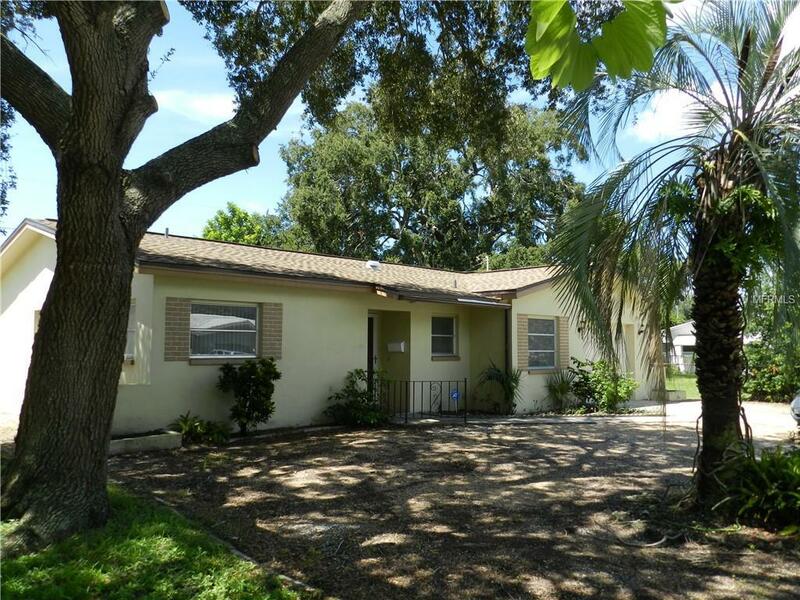 This Clearwater home is located a short drive from the beaches, close to shopping, restaurants medical facilities and a short drive to shopping mall. Public records show 1394 square feet of living area. There is also an enclosed Florida Room that adds 228 square feet of living area for a total of 1622 square feet. Buyer is verify all printed material and room sizes as the dimensions provided are estimated.